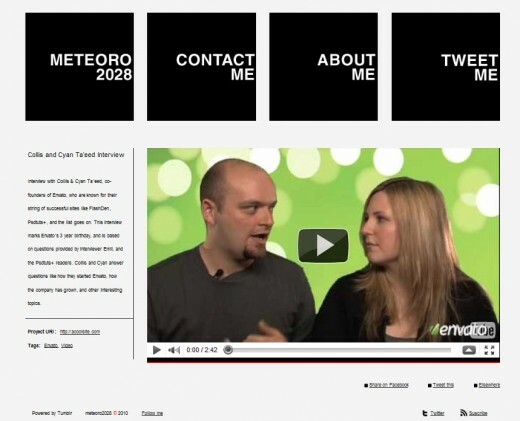 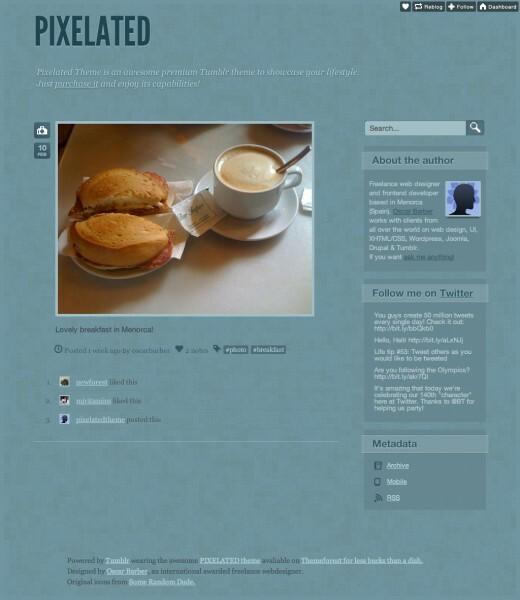 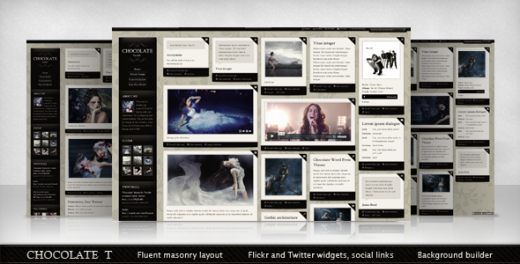 Sure, Tumblr supplies you with pre-made themes you can use on your blog, but why stick with just those provided to you? 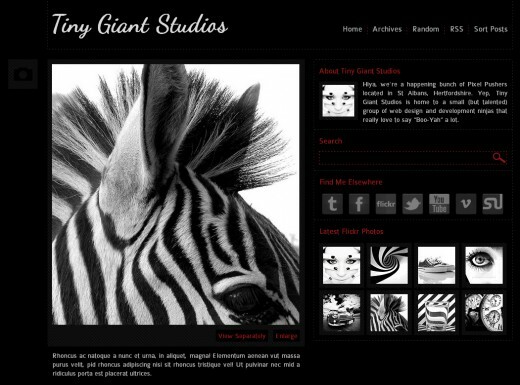 There is a growing community of designers out there creating some very cool free and premium themes you can install on your site, giving you a totally new look and added functionality. 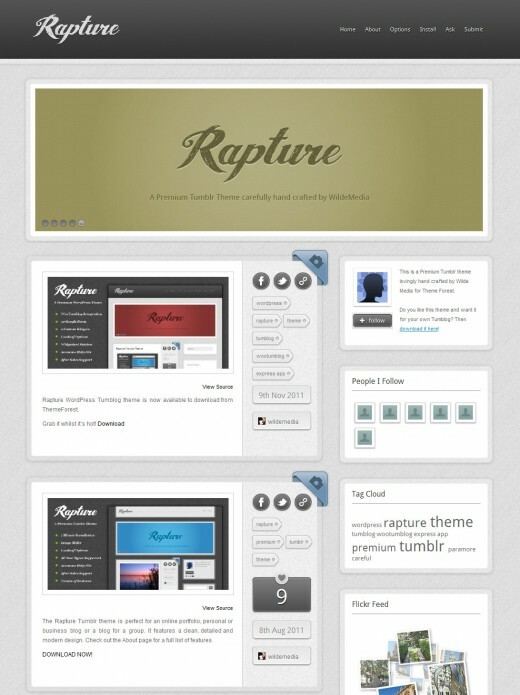 One thing that Tumblr definitely has going in its favor is the number of themes that are now available. 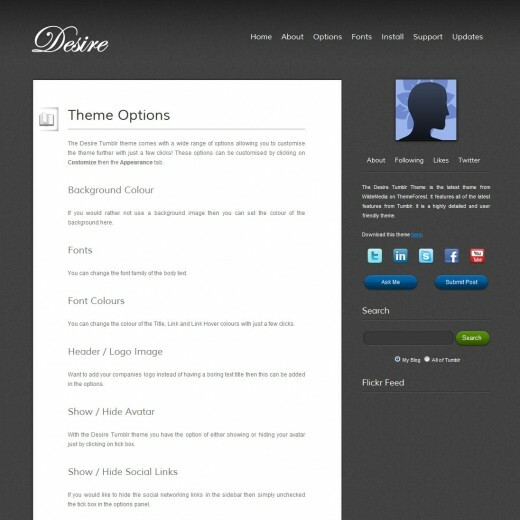 Tons of free themes and a growing premium theme marketplace make it easy to find a theme you like, and most are easily customizable even if you don’t know tons of code. 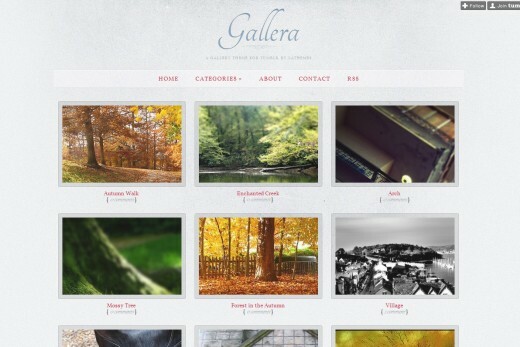 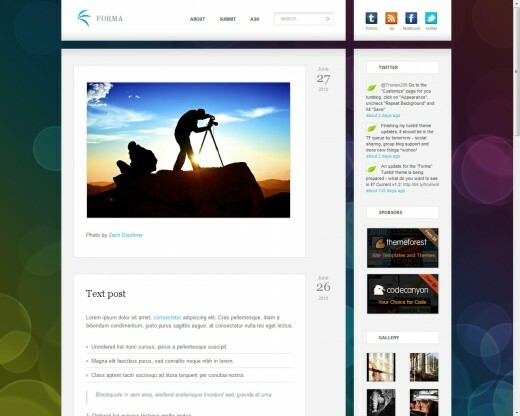 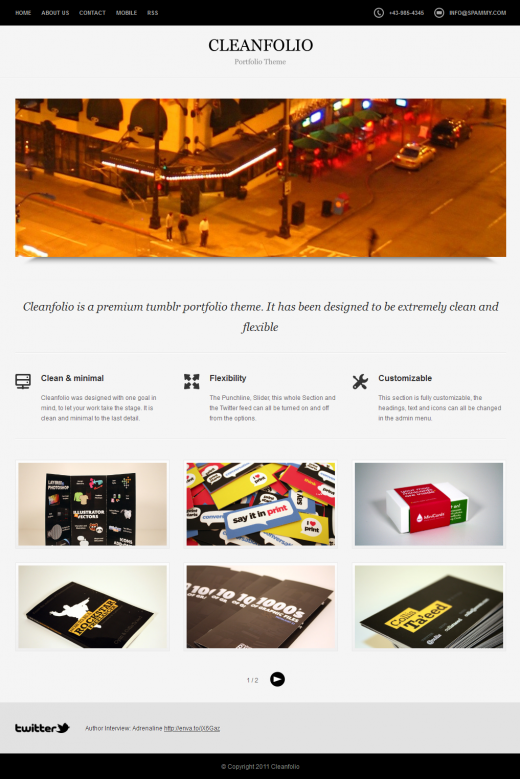 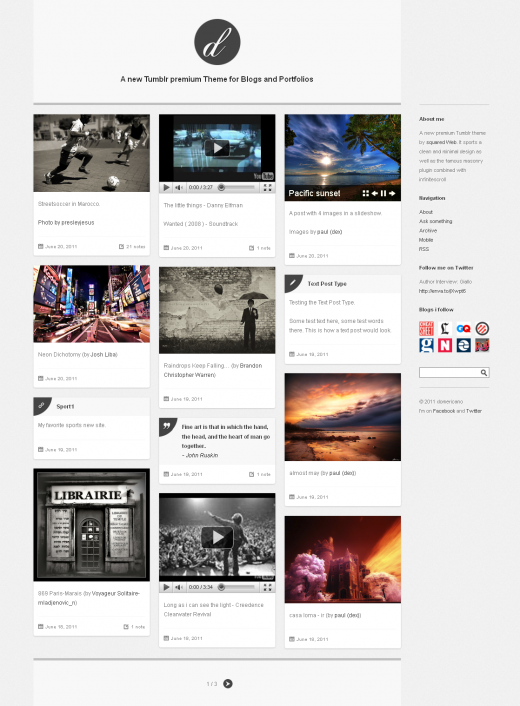 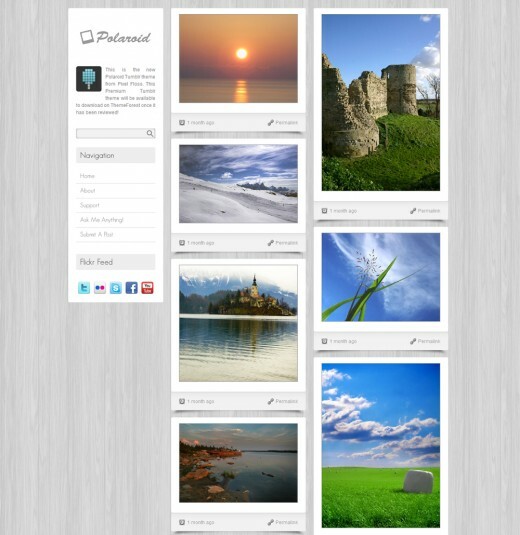 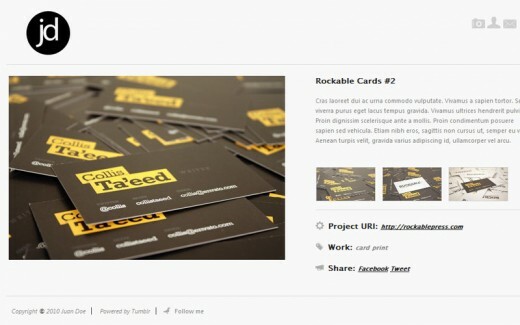 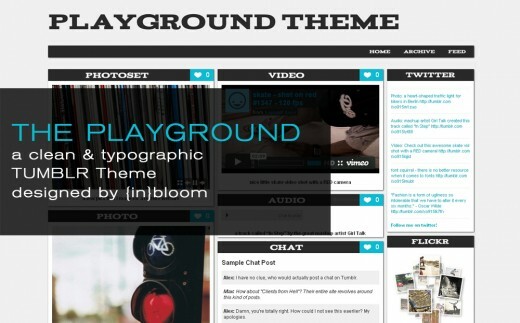 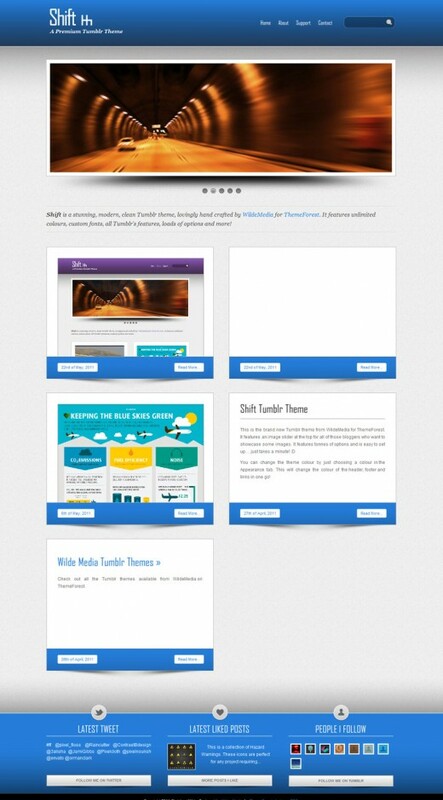 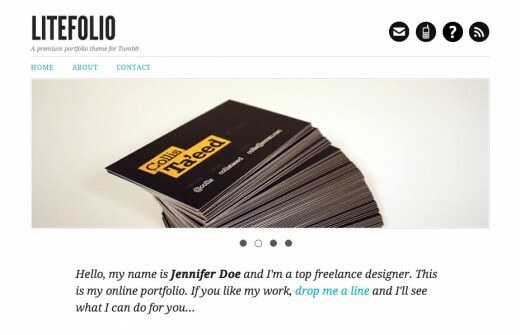 Below are more than 20 awesome Tumblr premium themes. 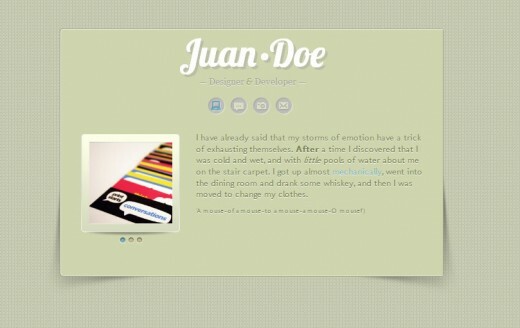 This is a guest post from Kyle Sanders at CWR Design, a development and design shop based in Austin, Texas.